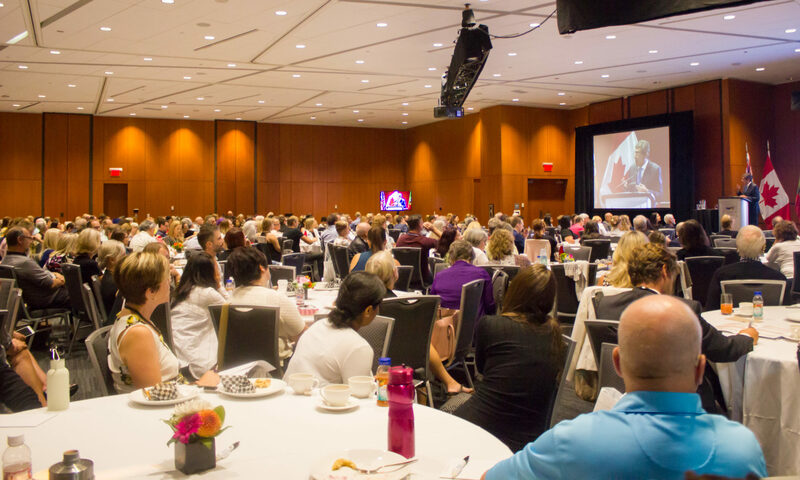 These Canadian Conferences will engage delegates in the collaborative practice of solution-focused care for people and their families, supported by paraprofessionals, peers, and mutual support systems. This year the conference is expanding to across Canada, from the East Coast to the West Coast. Delegates will learn how Recovery Capital can involve conventional medical model practices and community-based interdisciplinary services work. RCC will launch a “Building Recovery Capital Assessment Took Kit for the workplace, healthcare setting and individuals” More details on this workshop to be announced. Research has shifted from the pathology and short-term addiction treatment modalities to include more focused attention to recovery. Conference participants will learn those factors that seem to make people with substance use disorders more resilient. “The breadth and depth of internal and external resources that can be drawn upon to initiate and sustain Recovery from alcohol and other drug problems”. Recovery Capital interacts with problem severity to shape the intensity and duration of support needed to initiate and sustain recovery. Re-evaluation of Recovery Capital during the recovery journey may be used to determine the quality and even duration of successful sustained recovery from addiction. At the conclusion of the conference, participants should be able to identify and describe the benefits of Recovery Capital. Compare presented clinical guidelines/best practices with the delegates current practice and identify strengths or gaps. Connect with other professionals to improve community. a full list of CE Units will be released in June. The Recovery Capital Conference is organized by Last Door Recovery Society, a non profit addiction treatment organization that is a registered charity. Last Door is collaborating with many partners with teams across Canada to increase awareness of how to foster Recovery Capital in people, families and communities. A full list of partners will be will updated on the individual conference pages as we progress towards the launch of the conference. Tickets are selling out quickly, please register today!